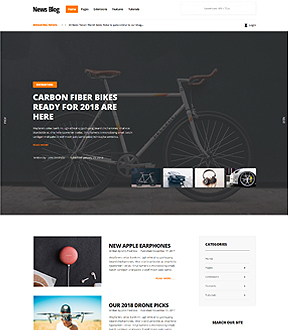 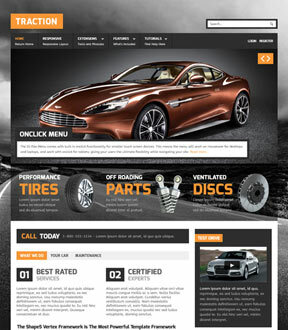 The Traction Wordpress theme is the ultimate car enthusiast or garage website. 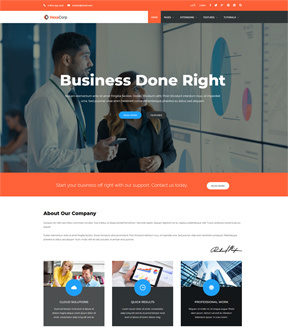 Great features like a custom background image, custom highlight color, dynamic module title colors, and custom fonts, allow you to easily adapt this template to any type of site and totally transform the appearance in seconds! 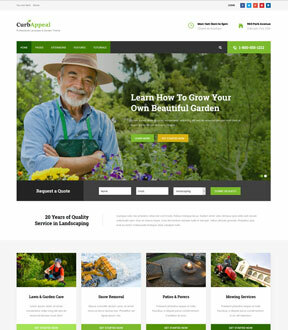 Its responsive design also allows your website visitors to view your site on any device with no problems at all! 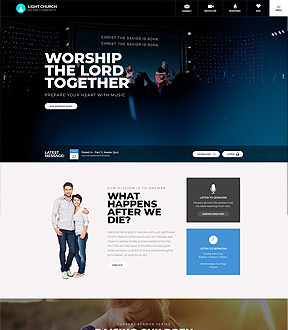 This month we have heavily customized the S5 Image and Content Fader module and S5 Tab Show to match the template's design perfectly. 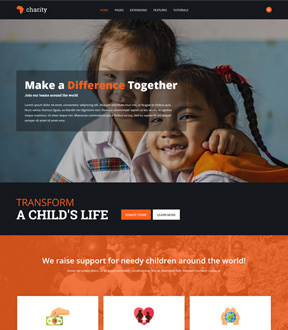 In addition to that you can set the background of the page to any image that you want and set it to be either fixed with the page or scroll with the page. 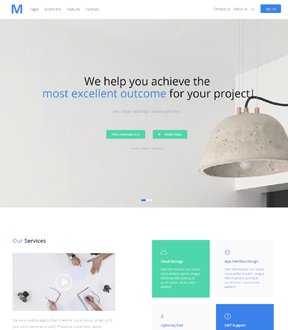 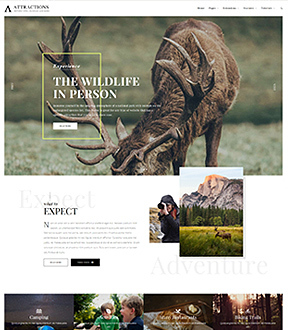 This template is packed with many amazing features so be sure to check out the demo!